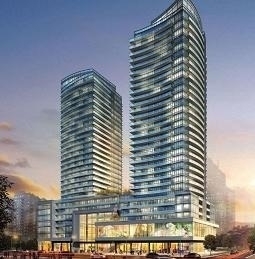 Located within steps to Yonge & Eglinton in this newly constructed 833 square foot 2 bedroom suite with 651 square foot terrace great for entertaining. highlights include stainless steel appliances, glass tile backsplash, Caesarstone countertops, wood floors, upgraded smooth ceiling and walk-in closets in both bedrooms. Inclusions: Stainless steel kitchen appliances (fridge, stove, dishwasher), washer & dryer. All appliances new and under warranty. 1 locker and 1 parking. 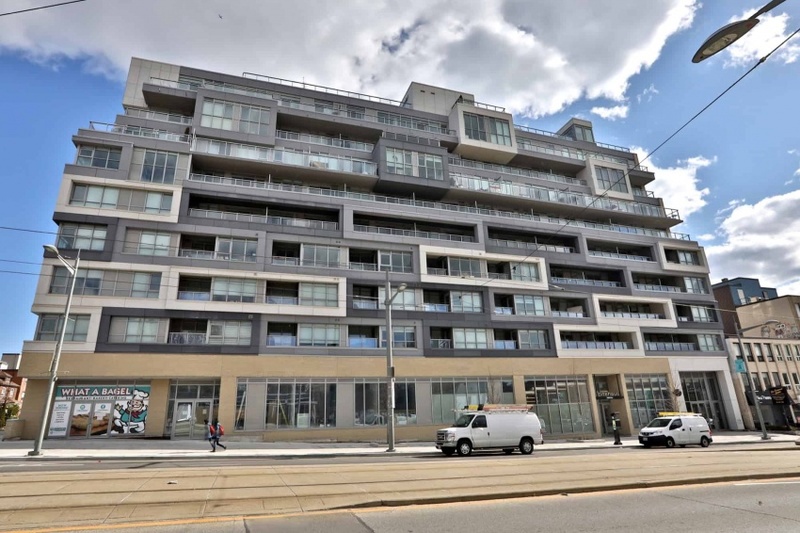 Located within steps to Yonge & Eglinton in this newly constructed 833 square foot 2 bedroom suite with 651 square foot terrace great for entertaining. highlights include stainless steel appliances, glass tile backsplash, Caesarstone countertops, wood floors, upgraded smooth ceiling and walk-in closets in both bedrooms. 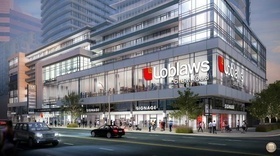 Loblaws and Lcbo located within the building. 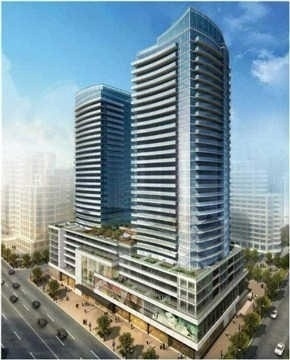 amenities include concierge, 2 level gym with yoga facility, indoor pool, sauna, & hot tub.